Almost everyone are already using smart phones nowadays. The use of these devices enable us to learn and teach in easy ways. In the whole new way of learning in this modern day, we can now use apps and games to educate children. Check these seven of the best iOS applications that will help your kids learn more! Learning in fun ways are possible with this app! 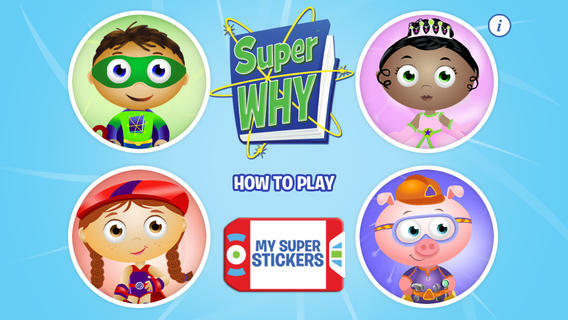 Super Why will let your kid choose their favorite character among the four main characters of the PBS show. This app is best for children to learn and practice their rhyming, spelling, reading, writing and reciting the alphabet. It is best for kids ages three to six. It is fun learning together with your child for this app will definitely give you knowledge that you don’t know yet. 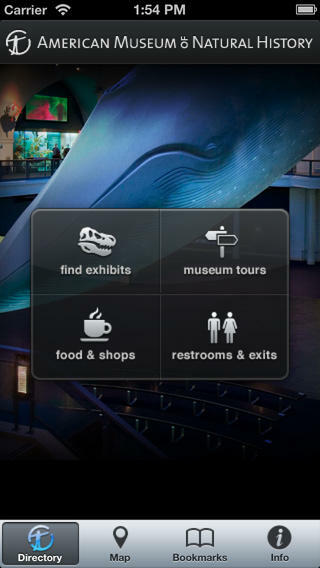 It is the best app for parents and children bonding because American Museum of Natural History is for all ages. If you think that your child can be a paleontologist in the future, this application is the one that you should download. Creating an image of T-Rex, its interface has more than 800 amazing mosaic of dinosaurs photos for your kid to enjoy. Tapping photos will give information about the featured creature. If you observe that your child loves music and he has the potential to be a musician someday. Well, this is the cheapest music instrument that you can give him. 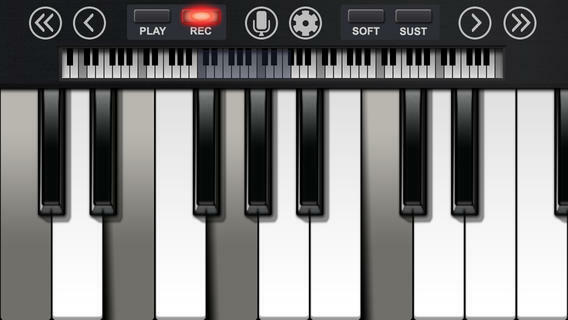 Make your little Mozart happy by transforming your iPhone into an 88-key piano. Its 3D keys depress as your child touch them, the most realistic feature of an app that your kid will surely love. Recording, overdubbing and playing it back are some of the coolest features of this app. This is a no-mess sketch pad for your artistic kid! This app can turn your iPhone into a miniature sketch pad where your child can draw his masterpiece and create a lot of art works in an endless possibilities. This features tons of colors, pen sizes, and photo options on how to draw. 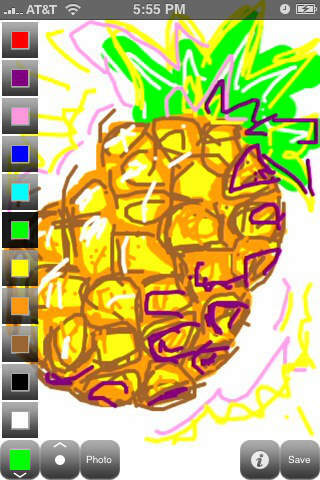 Kids just have to shake the phone to erase their drawings. 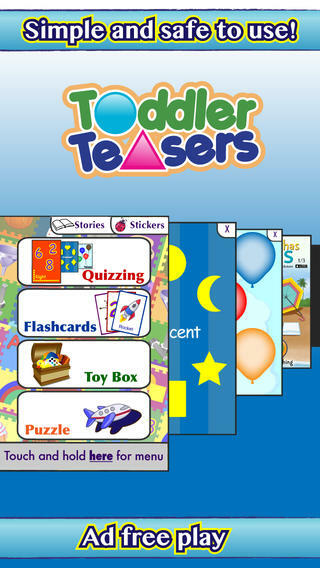 Shapes -With the name itself, Toddler Teasers Shapes teaches and quizzes the kids on basic shapes. It usually tells the kids on what shape to touch, and if they got the four correct answers, they will be given a virtual sticker as a reward. Don’t worry for kids playing this app will also learn on their mistakes. If they touch a wrong shape, the app will tell what shape it is and they can continue guessing again. This app is best for kids because it was created by a real mom and dad. 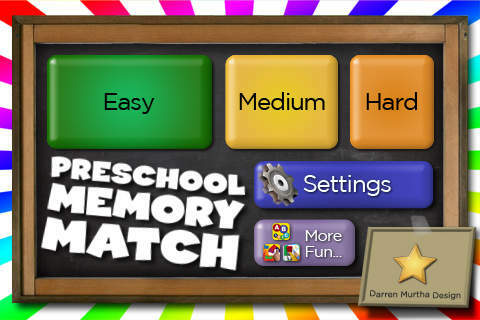 Child Development Edition -This is a game for children to exercise their brain and boost their memory. There is no luck in this app, kids just need pure memorization in this flash memory game. Children need to remember where they last saw a matching pictures or numbers, and in every correct match they will earn points. A cross-word puzzle in your mobile! This app will nurture your kids vocabulary. They just have to search and highlight vocabulary words by tapping the first and last letters. Because there are hundreds of puzzle available, children will surely learn a lot! Dana Kurt is a full-time adventurer and a content contributor for bestdissertation.com. She also loves writing about technology. Reach her through her Google+. Can I run these apps on my iPad?